This web site will be an extension to my other websites. 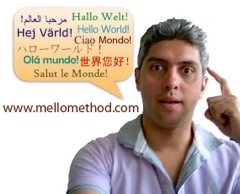 My name is Jimmy Mello, and I am linguist and polyglot, I have been learning and teaching languages for over 20 years, I am fluent in English, Spanish, Italian, French, Portuguese and Catalan, but I can also speak after a reviewing time German, Dutch, Norwegian and a little bit of Russian. I have developed a new method suitable to teach any foreign language, and a system suitable to teach yourself a new language in the case you prefer study by your own. 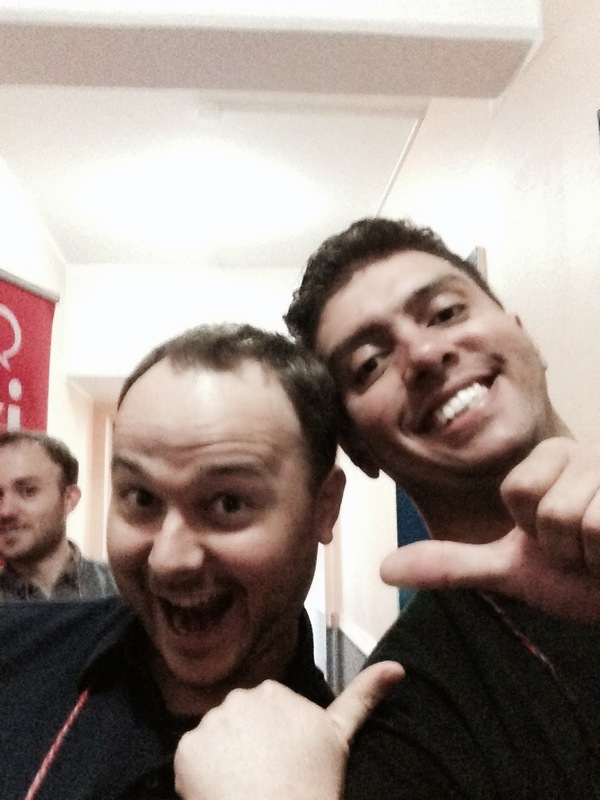 A Brazilian Polyglot where you can find the new stuff for your fun. See the extensions to the other websites through this area. Grab the best moment with cheap essay writing service and find the news in section to capture the best moments.